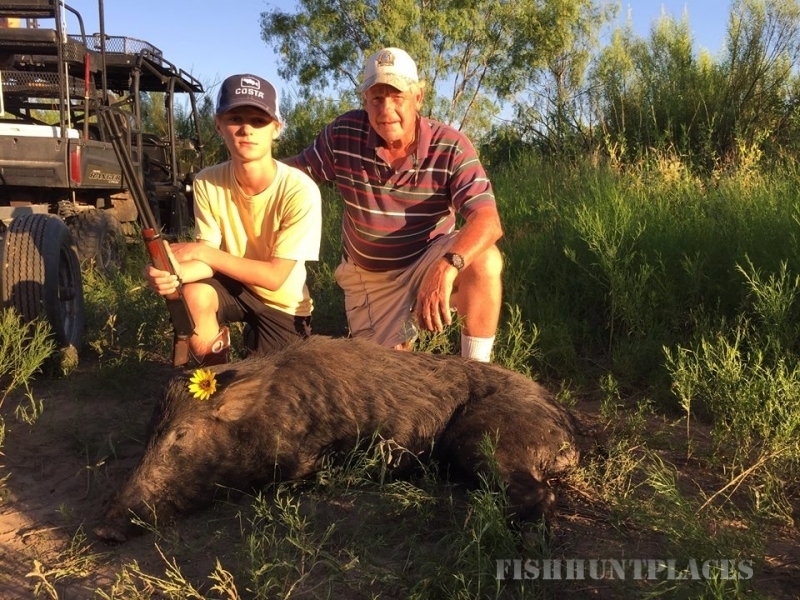 The activities at Picosa Ranch are endless. We welcome the adventurers, the romantics, the relaxers, the kids and the families. Whatever experience you are looking for, we will customize your activities to guarantee that you will have the trip of a lifetime. All activities listed are included with your booking except hunting, spa and golf which can be scheduled for an additional fee. 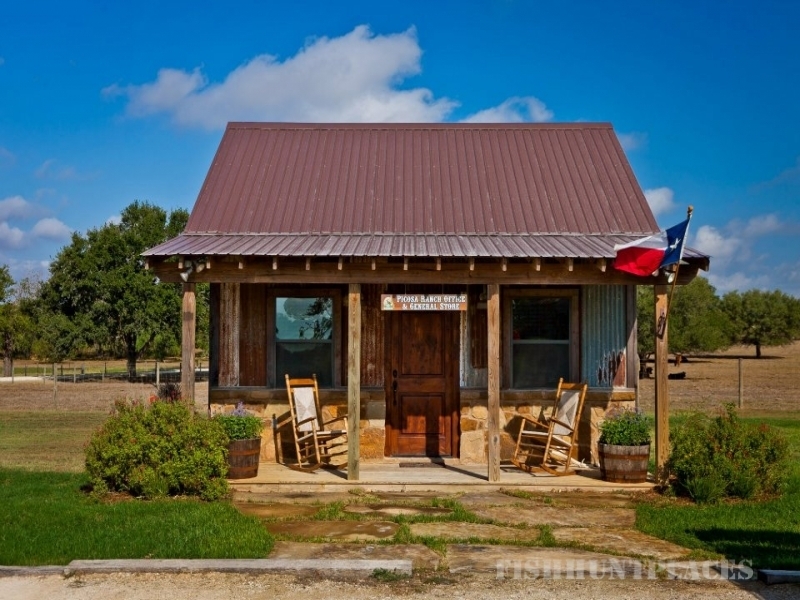 Take a photo safari to see the exotic animals on one of our many ranch vehicles, swim, relax with a fishing pole, practice your shooting, play sports or gaze at the night’s sky while making s’mores and listening to tales of the Old West. The possibilities are endless and extraordinary. Experience something new, something exciting, something you will remember for a lifetime. 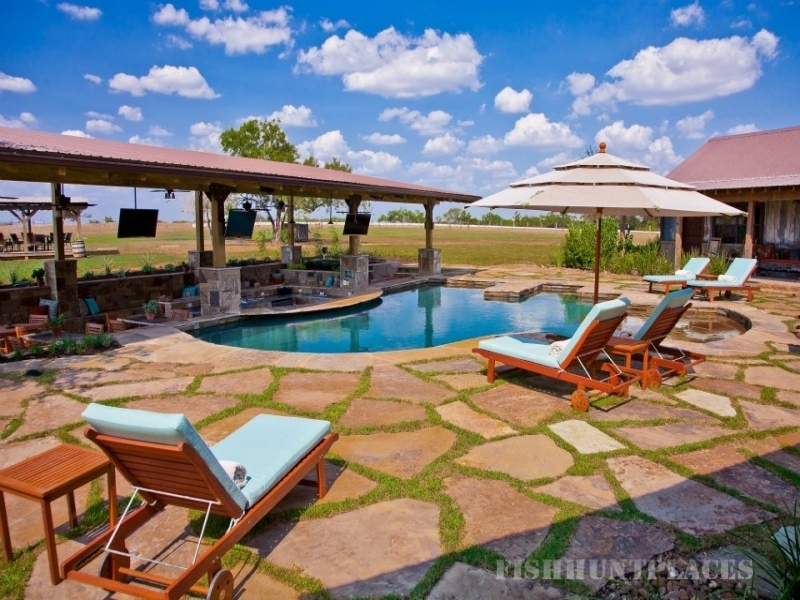 At Picosa Ranch we are committed to making this a vacation you will never forget. 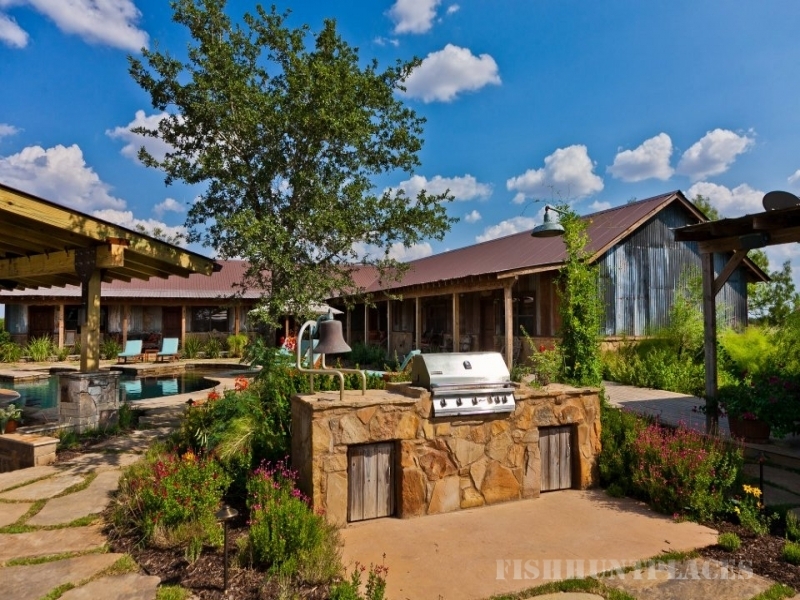 Fishing is one of the most popular past times at Picosa Ranch. Relax and enjoy the experience in one of our eight stocked fishing tanks and ponds. 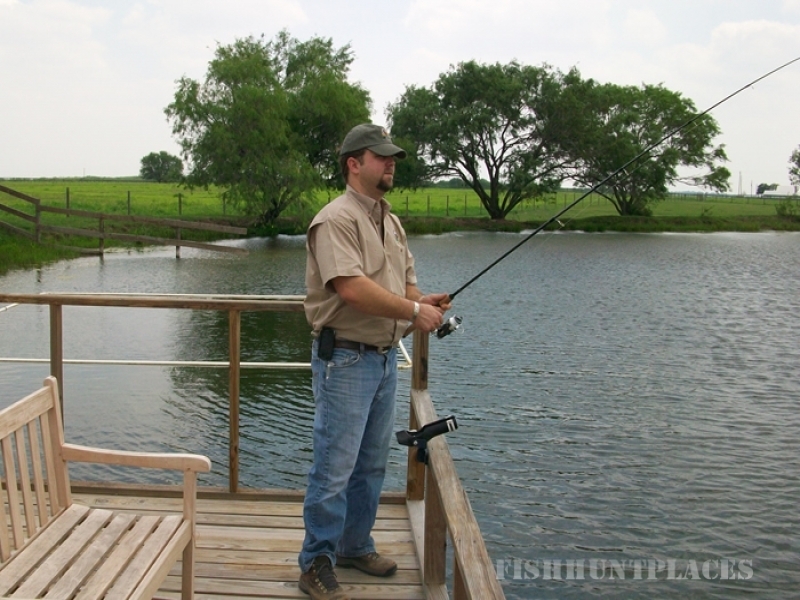 Guests will have numerous opportunities to catch catfish, bass and perch. 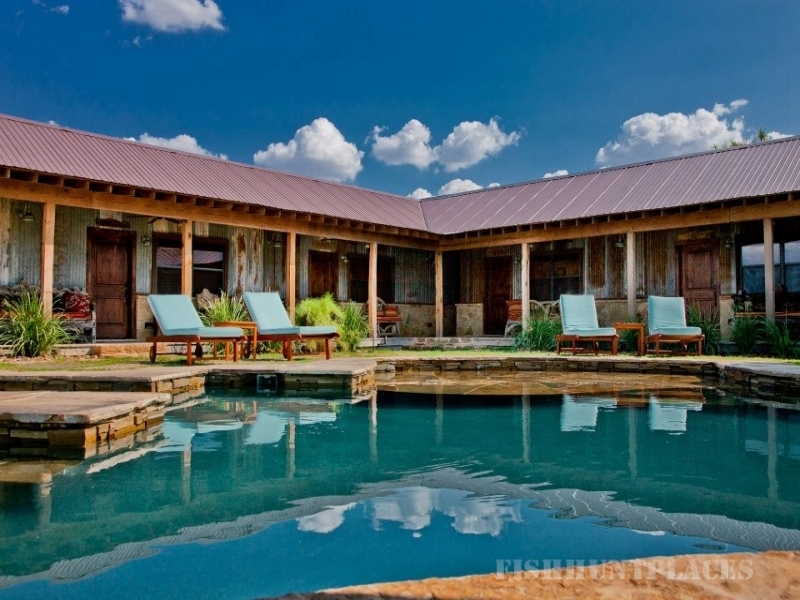 The main fishpond is a great gathering area for you and your guests with a covered patio and seating. 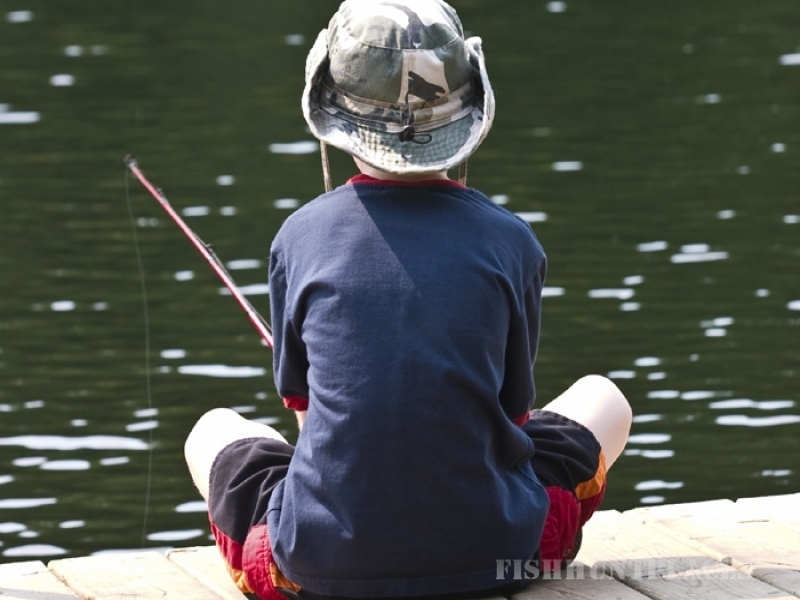 Cast a line off the dock in hopes of catching a bass or perch. If something a bit more remote is what you are looking for, don’t worry, we have that too. 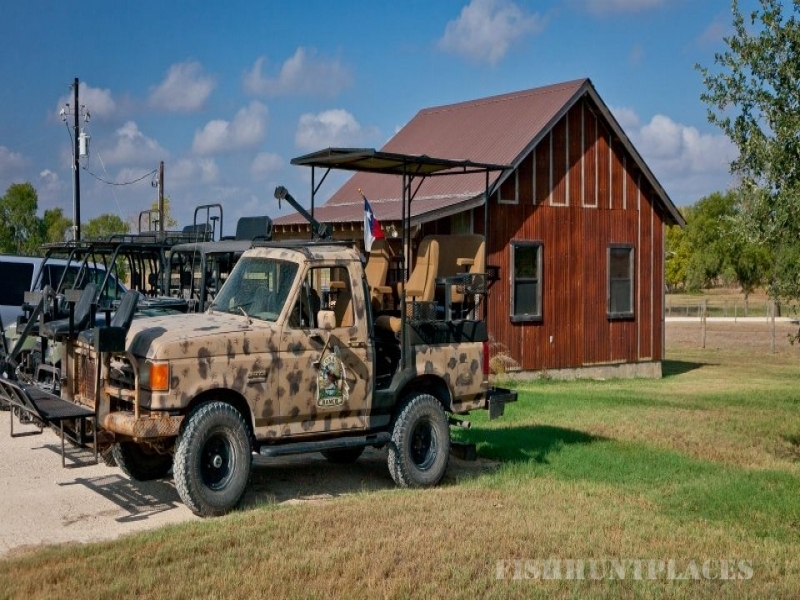 Many of our fishing areas are located in the more remote parts of the property and can be easily found using one of the ranch vehicles.